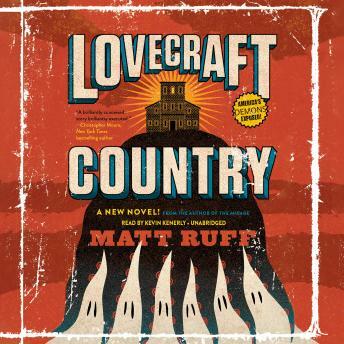 Listen to "Lovecraft Country: A Novel" on your iOS and Android device. thoughts with my mind. too vauge...? The author showed much love to early sci-fi ,horror and American south while not sacrificing honesty on the altar of a whitewashing palor to garner an audience that has not been insulted by facts. The slick swerve of sliding between Jim crow era cultural threats and otherworldly eldrich horrors balanced with nuanced character development historicaly appropriate to the era and power structure struggles both covert and obvious. The voice acting is phenomenal with both emotionality and alternate dictions per character. It's pretty obvious I really liked it and I could keep writing nice things from being inspired by this work but enough of me open this audiobook and find out for yourself.